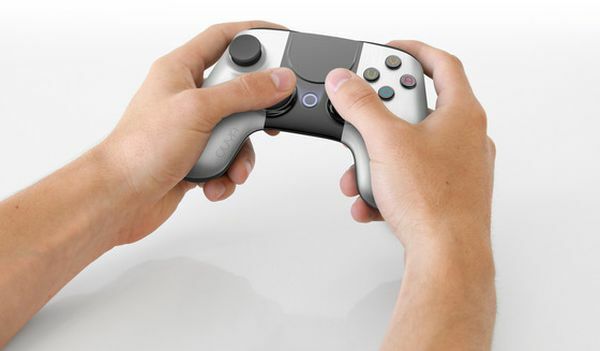 Ouya had set out to raise $950k via Kickstarter to fund their Android based games console originally. They achieved this goal within 12 hours. The final total raised was a staggering $8,596,475 (£5,495,602.78) with more than 63,000 people backing the venture including high profile figures in the tech industry including Jambox designer Yves Béhar and Xbox co-creator Ed Fries. When will Ouya be available? People who paid for the developer issue of the console, should see their new toy shipped by December 2012 and remaining backers by March 2013. If your worried that you’ve missed out, fear not because Ouya will make pre-orders available for shipping in April 2013. So why has the demand been so overwhelming? As Ouya state, people love gaming on a big TV and it’s how the majority of us grew up with video games. Now that smartphones and social media have taken over, this seems to be happening less and less and Ouya believe the big consoles have pushed developers away, which has resulted in indie developers creating titles for smart phones and tablets instead. Ouya‘s plan is to open the platform for developers everywhere. Thus, every console is a dev kit which means that anyone will be able make a game. The added bonus of the platform being Android based is that it should make it familiar to majority of developers out there already developing games for smartphone and tablet devices. Plus there is no need to purchase a license or expensive SDK to get going. Will the games be any good? Ouya have been working behind the scenes with the likes of XBMC, OnLive, Square Enix (Final Fantasy producers), Vevo and Robotoki and have recently secured content from Plex and Namco Bandai. Just to put that in context. With the likes on Namco being on-board, imagine titles from Pac-Man all the way through to Ridge Racer and Tekken being made available. Considering the overwhelming demand expect the likes of Microsoft, Sony and Nintendo to sit up and take notice. What do you think about the $99 Ouya console? Is this the way forward for the gaming industry? Let us know in the comments area below. Will the Wii U be the last Nintendo console?